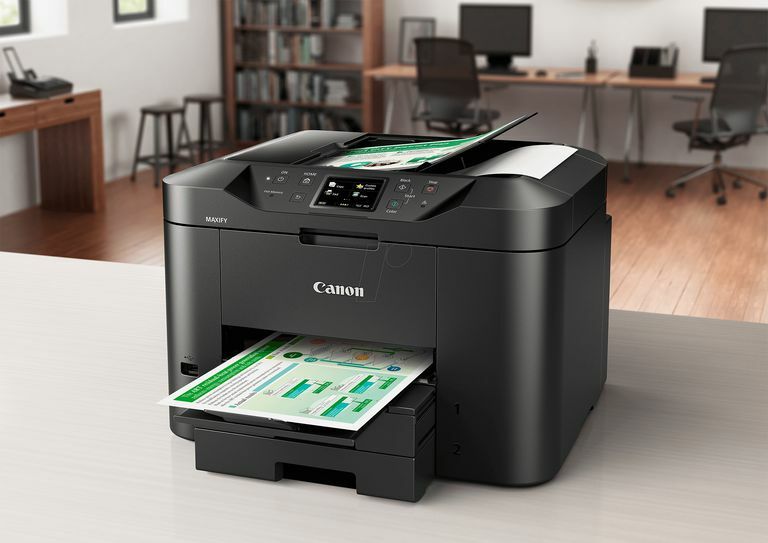 Many local printers connect directly to a Mac via cabling, usually a USB cable, but local printers also include printers you connect to an Apple AirPort router or an Apple Time Capsule, as well as printers that support wireless AirPrint technology. Although these AirPrint-compatible printers connect to your network, Apple treats them as locally connected printers, so you use the same setup process to get them up and working. The instructions for setting up a printer in an older version of OS X may vary slightly, but the process is similar as it is described here for many of the earlier versions of OS X. A printer: The Mac supports many different makes and models of printers. If you have a reasonably current printer, chances are it is supported by the current version of OS X. If in doubt, check the manufacturer's website to see if the printer is compatible with your Mac. Connection method: The means of connecting the printer to your Mac can be a USB cable, an AirPort router, Apple Time Capsule, or AirPlay. The installation process takes less than 15 minutes. You'll probably spend more time unpacking the printer and finding a place to put it than performing the setup process. The Mac's printer support system is robust. OS X and macOS come with many third-party printer drivers, and Apple automatically includes printer driver updates in its software update service. Because the operating system includes most of the printer drivers Mac users need, don't install any drivers that came with the printer. Most printer manufacturers mention this in their installation guide, but if you are used to installing drivers for peripherals, you may get carried away and install out-of-date drivers by mistake. Load the printer with paper and ink or toner and connect it to your Mac, AirPort Router, or Time Capsule, as appropriate. Open the App Store from the Apple menu or by clicking the App Store icon on the Dashboard. Click Updates in the Mac App Store navigation panel at the left of the screen. The Mac checks for system software updates that may include printer driver updates for the new printer connected to your computer. If any updates are available, the information displays in the Updates section of the Mac App Store. If there are no updates listed, it usually means that the operating system is up-to-date for that particular printer. Click Update next to the software update. Follow the onscreen instructions to complete the software update. You may be instructed to restart your Mac. The Updates section may list additional updates that are unrelated to your printer installation. If you want, you can take this opportunity to update other software by clicking Update All to download all the software updates listed in the Updates tab. Most printers for the Mac install any necessary software or drivers automatically with no input from you. When you turn on the connected printer, you will probably discover that your Mac has already created the printer queue, assigned the printer a name, and made it available to any app that uses the Apple printing services, which includes nearly all applications. If your printer fails to show up in an app's Print dialog box, you need to manually install your printer using the Printer & Scanner preference panel.